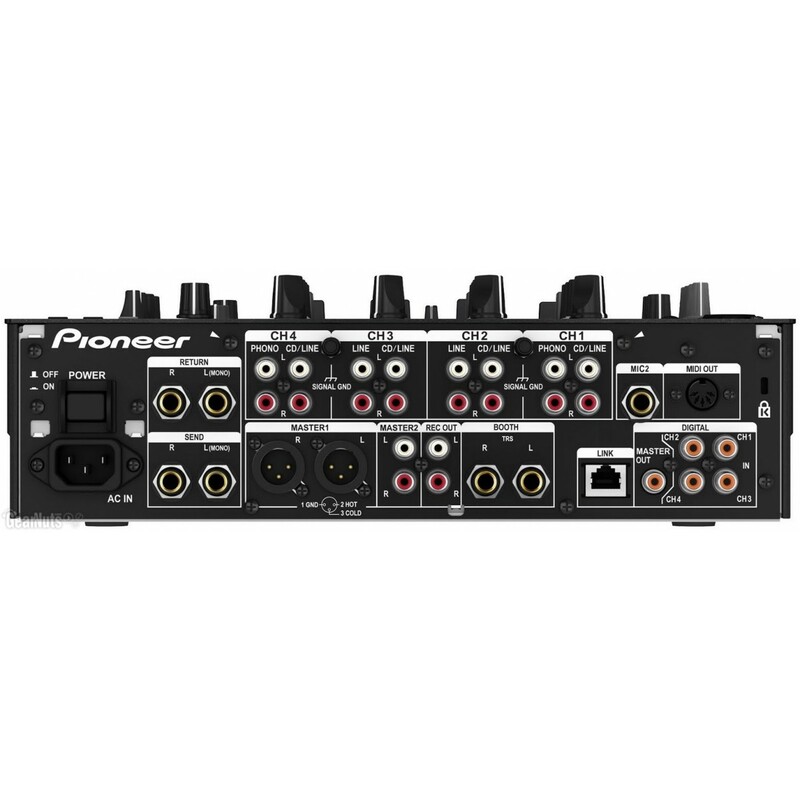 Rent Pioneer's industry standard 4-channel digital DJ mixer from Soundhouse NYC. 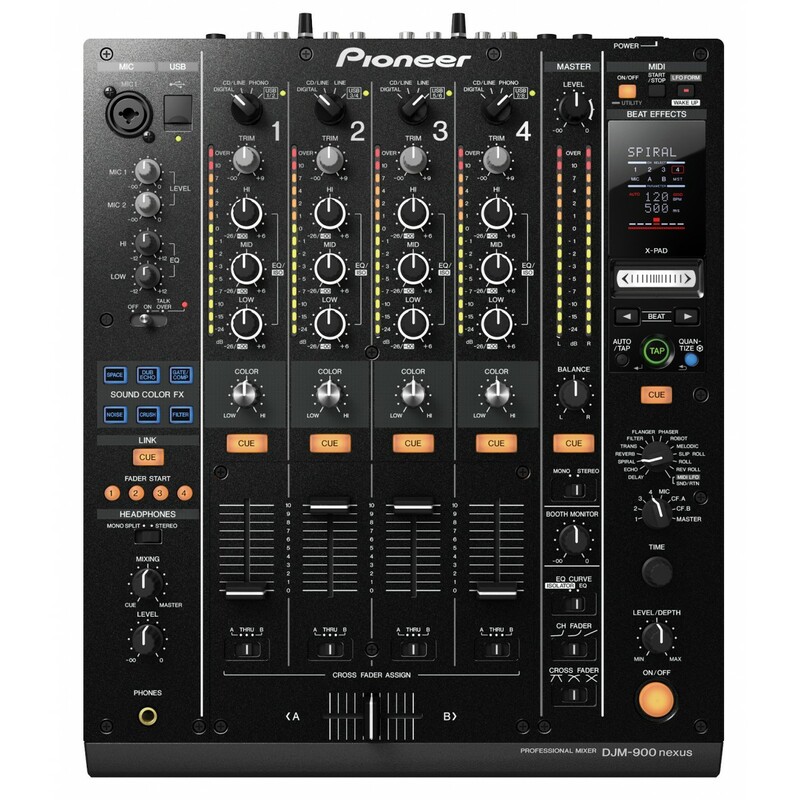 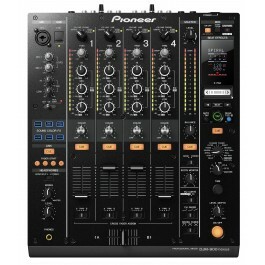 Rent the industry standard Pioneer DJM-900 NXS DJ mixer. 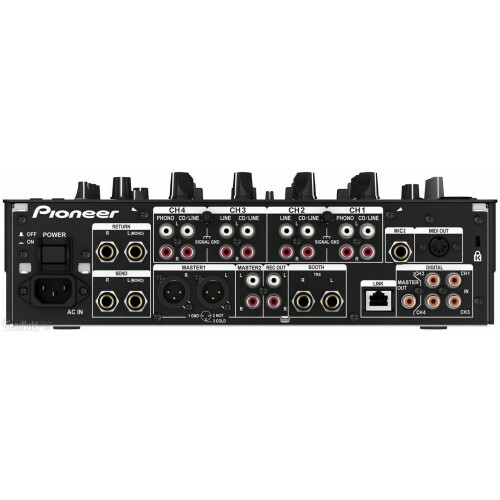 The DJM-900 NXS comes in a molded plastic HPRC case and includes an IEC power cord.